The Beowulf video game takes players deep into groundbreaking director Robert Zemeckis' vision of the classic saga, Beowulf. 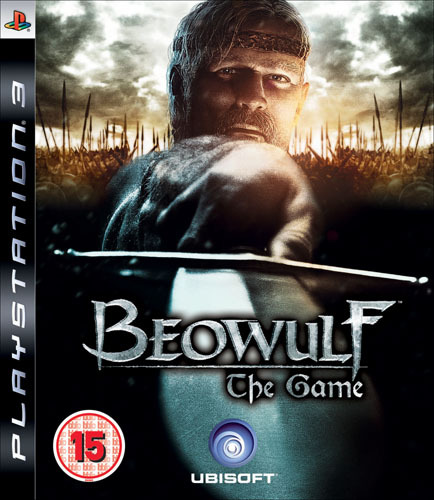 Gamers live the life of Beowulf, the legendary Norse warrior with the strength of 30 men who is torn between the nobility and brutality within him. Arrogant, self-serving and lustful for gold and glory, Beowulf will journey to Denmark to destroy a bloodthirsty beast wreaking havoc on a frigid land. But evil persists, and Beowulf succumbs to its lure of even greater fame, quietly maneuvering to claim the Danish throne. As King, Beowulf must face the consequences of ambition, even as war descends on the realm. As Beowulf, players lead their men, called thanes, into battle, slay the Titans of a dying age and crush the enemies that threaten to annihilate both their kingdom and people. Only then, when Beowulf looks Destiny in the eye, will he know what kind of hero he has truly become.